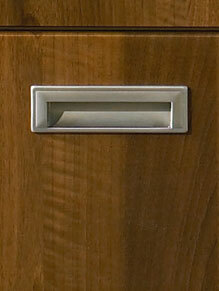 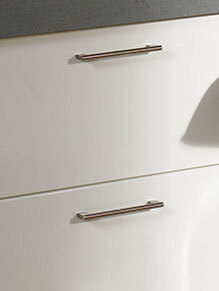 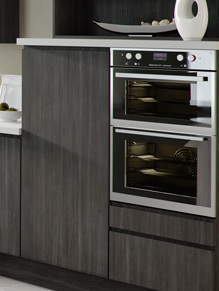 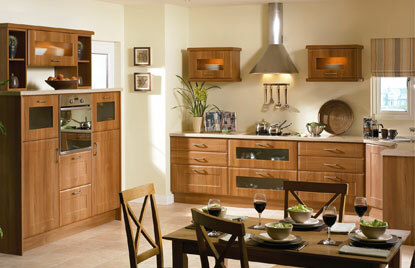 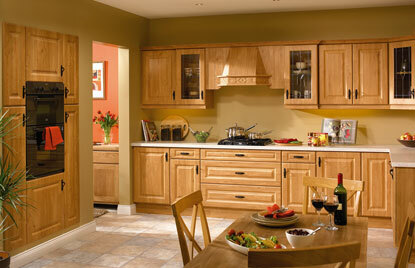 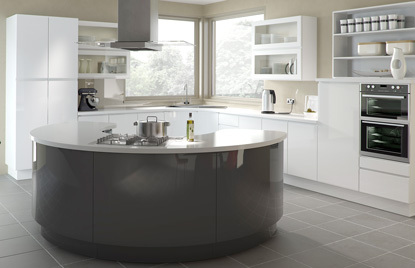 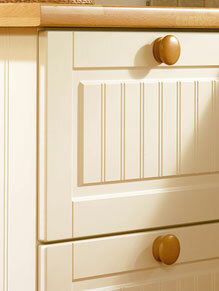 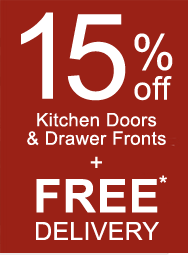 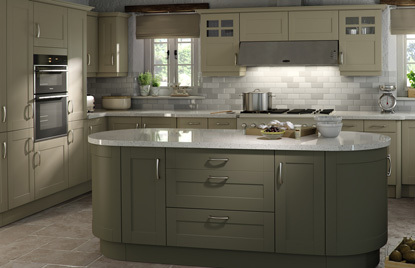 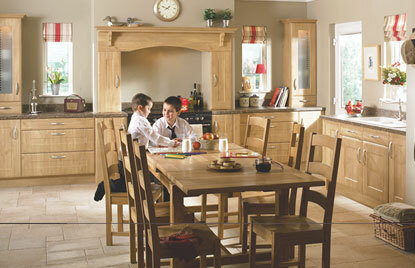 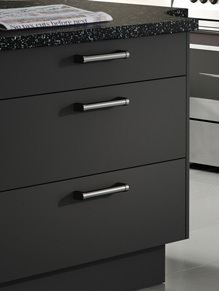 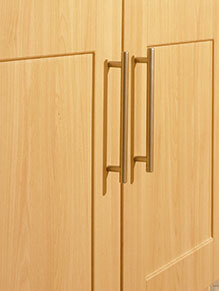 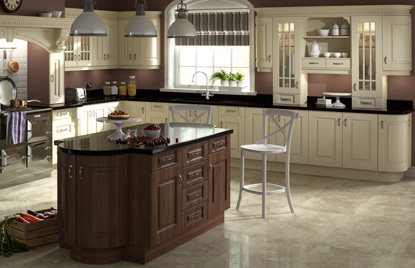 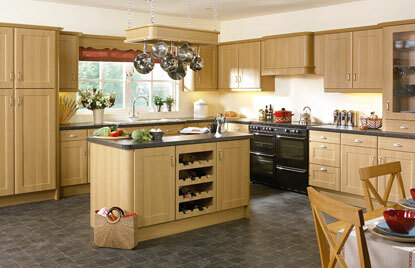 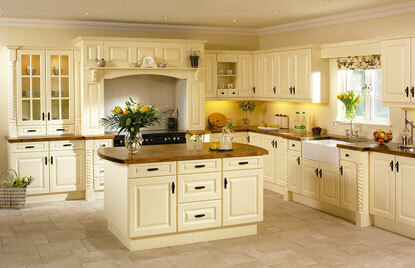 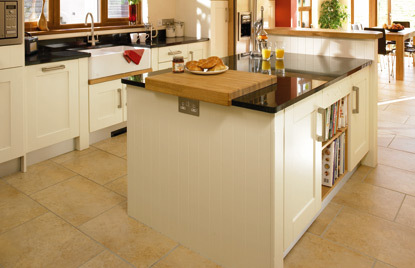 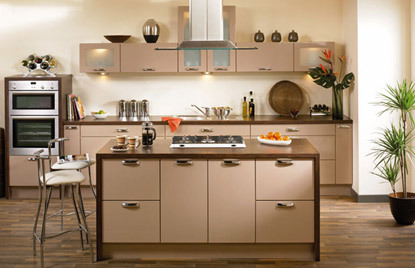 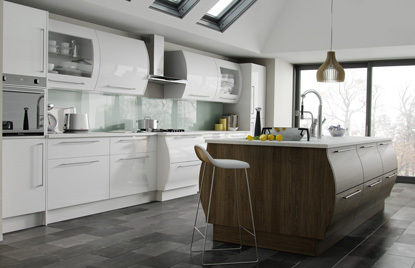 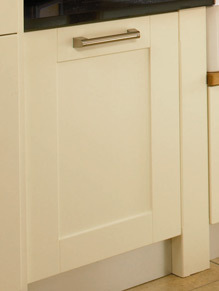 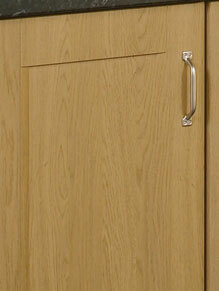 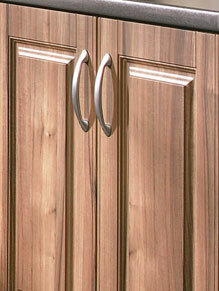 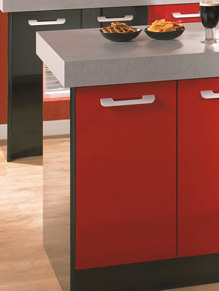 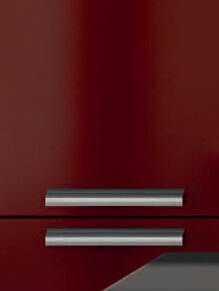 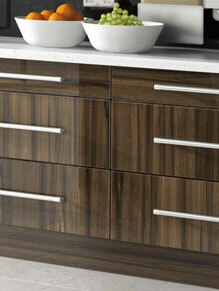 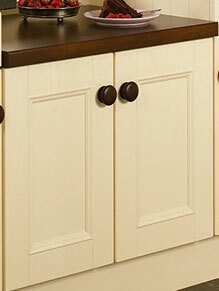 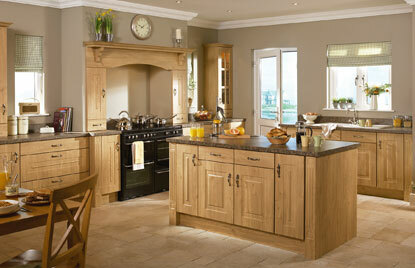 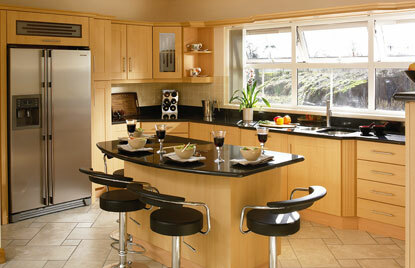 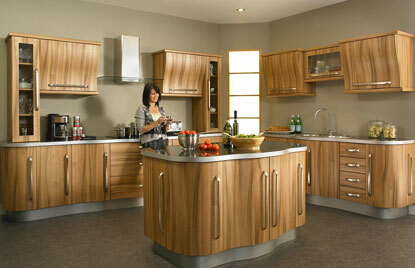 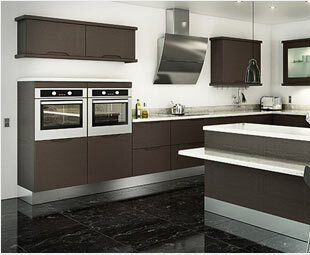 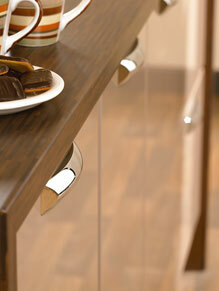 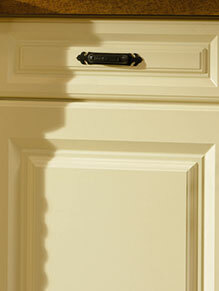 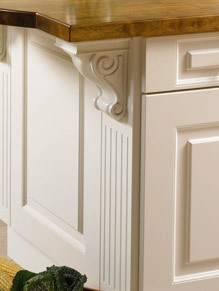 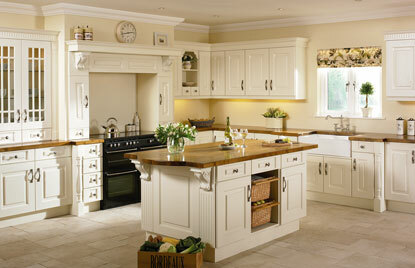 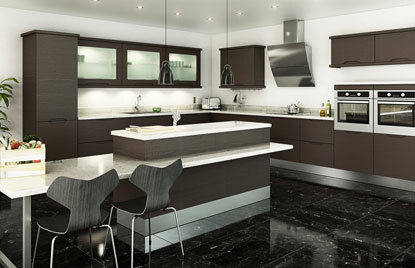 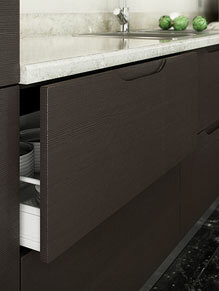 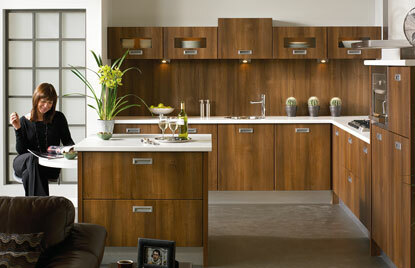 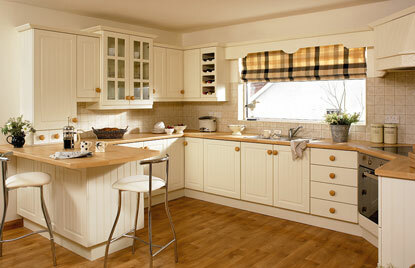 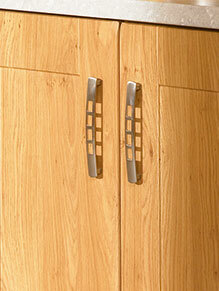 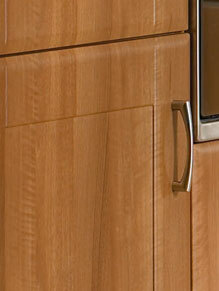 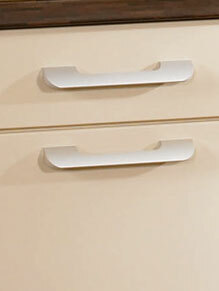 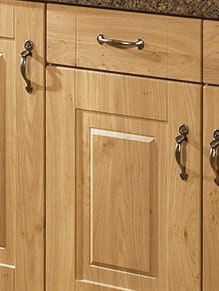 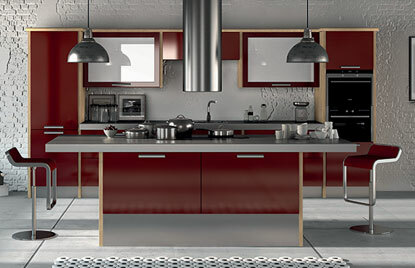 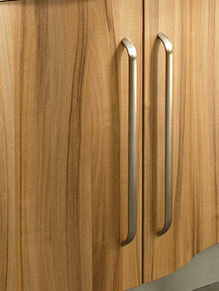 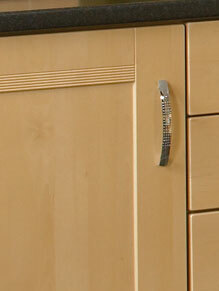 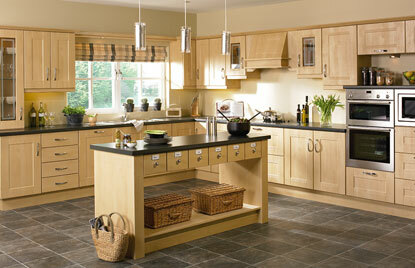 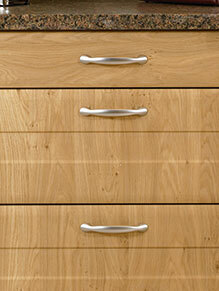 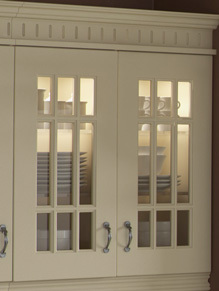 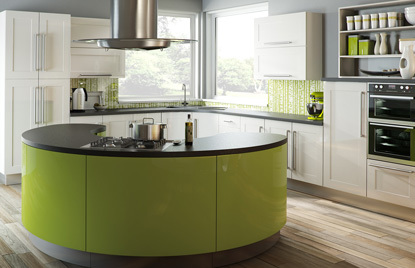 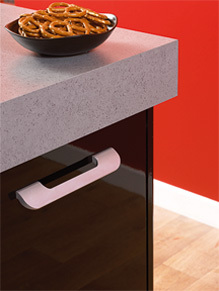 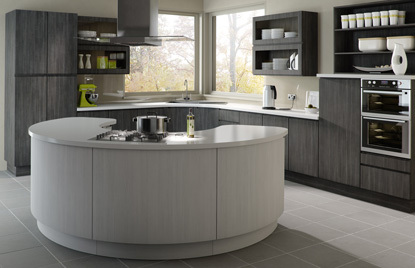 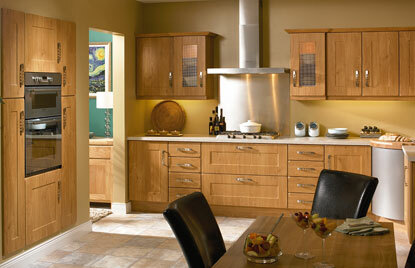 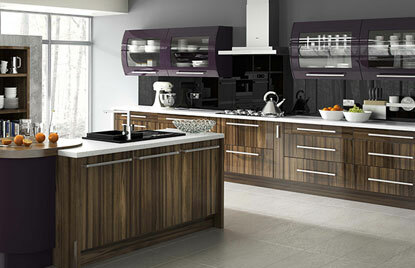 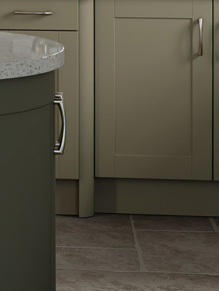 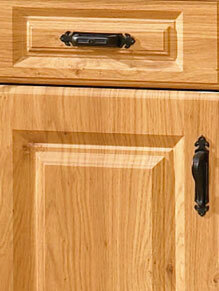 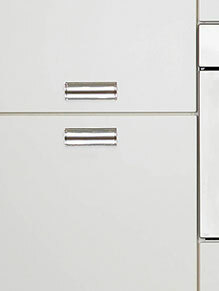 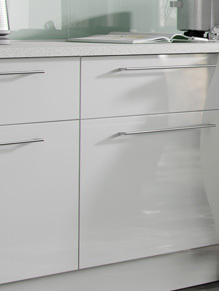 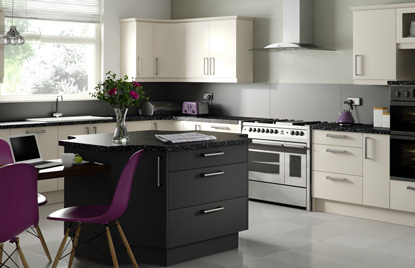 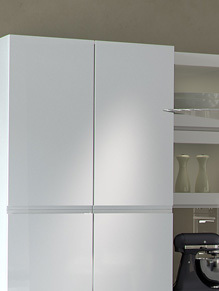 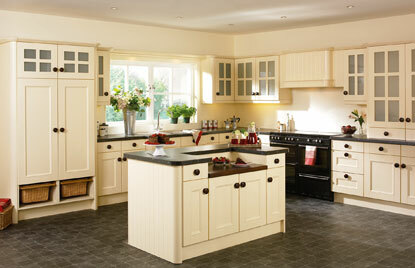 Enhance the full potential of your home by making simple, yet beautiful changes to your kitchen. 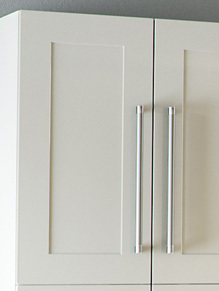 Browse this gallery for inspiration and ideas or add your own personality to the room by creating your own style by choosing from our large variety of door designs, finishes and accessories. 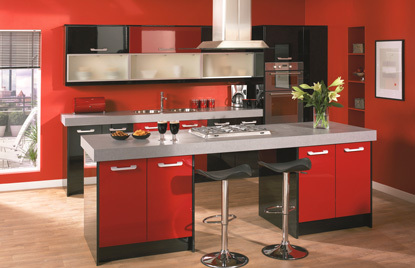 Create the kitchen of your dreams!